Our regular thursday night game is open to everyone, and we will usually go to the pub afterwards. Now the weather has improved we are heading outside and playing in the rather lovely environs of Regents Park. Start at 7pm, but join us when you can. 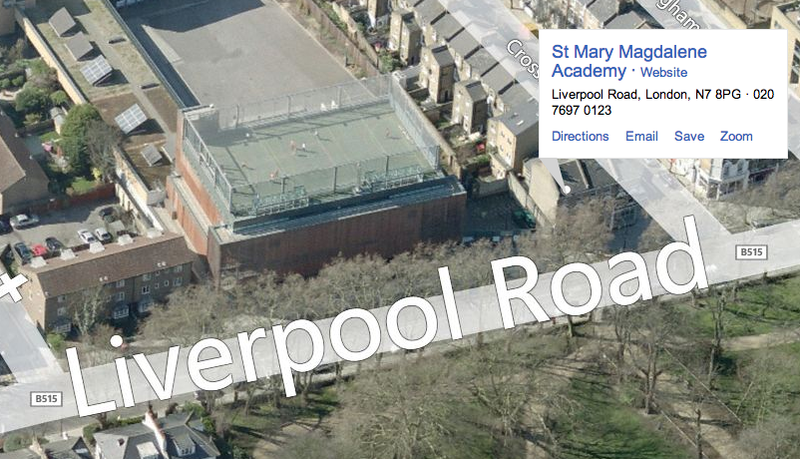 In the winter we play at St Mary Mags School on Liverpool Road. Church on the Corner founded the London Churches Football tournament and for many years ran it in partnership with Ambassadors in Sport. We’ve passed the baton on but you can find out more about the tournament at their own website here. And you can relive our greatest ever tournament here. Scorpion football: Football also plays an important role in us getting our there and meeting people. Scorpion football is an after-school club we run at St. Andrew’s school for 7-11 year olds. For more details click on the logo above. Ambassadors in Sport (AiS): CotC also supports the work of AiS in London and abroad. To visit their website click on the logo above. I fear Ladies football hasn’t really happened for a while at church on the corner now – mainly because over half the team became pregnant! However there are one or two ladies around who are interested in football so if you hear of anything do let us know as we don’t have enough to get it off the ground by ourselves. And CotC ladies if you know of any football you’re involved in let us know. Wondering whether the Ladies Football team also meet out and train during the year? I’m looking to get involved in some Christian ladies football in North London. 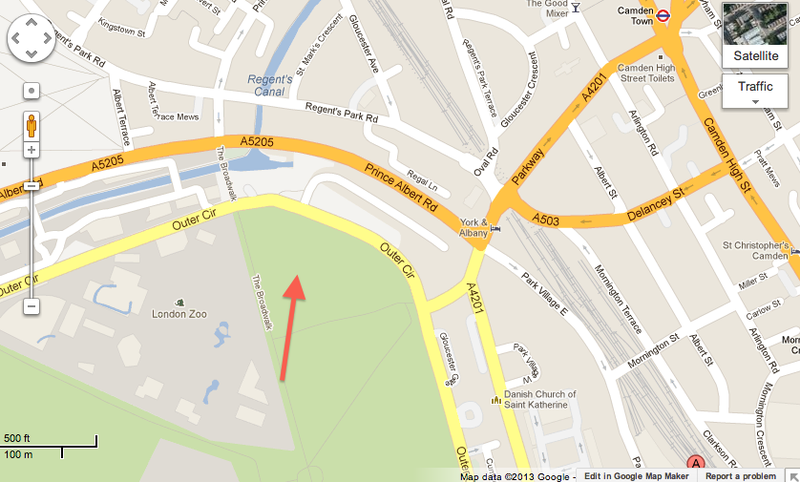 Visit http://www.freewebs.com/londonchurchfootball for regular 11aside saturday morning church league. For those who are wondering about the 2009 London Churches Football tournament you’ll see that it now has a whole new website of it’s own. Impressive huh? To find out more click on the logo or website address above. I’ve be assured by Pete and Jane that there will be a 2009 tournament this year, almost certainly on the first bank holiday Monday in May. Keep the date free in your diary and more details will appear here later. Are there plans for a 2009 Churches Football Tournament?